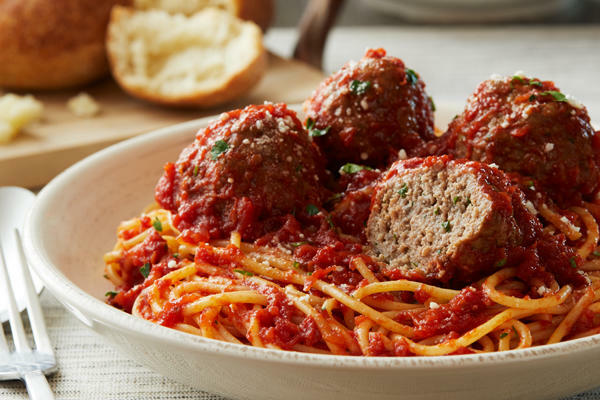 Want to enjoy a delicious meal fresh out of Italy without leaving Swampscott, MA? 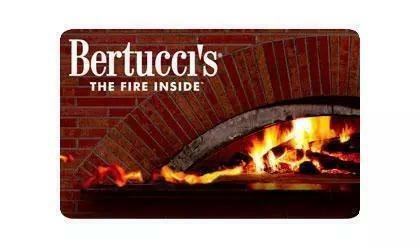 Bertucci’s is the place to be if you want to experience authentic Italian tastes right at home. 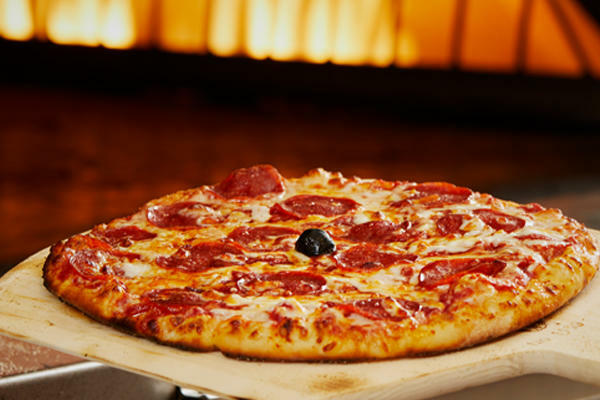 Our family-recipe dough, tomatoes, sourced just for us, and roasted vegetables are the freshest of fresh, no matter when you decide to join us for a meal. 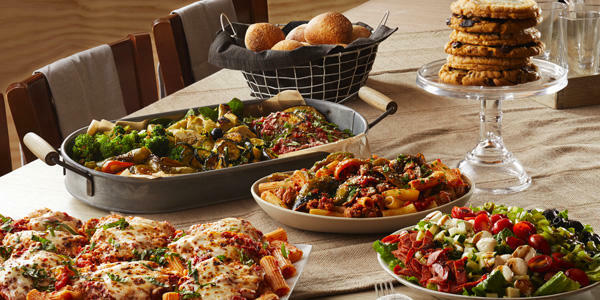 Whether you order a brick oven pizza, a truly delicious pasta, or even indulge a little with a dessert, we know you’ll have a sensational time at Bertucci's. 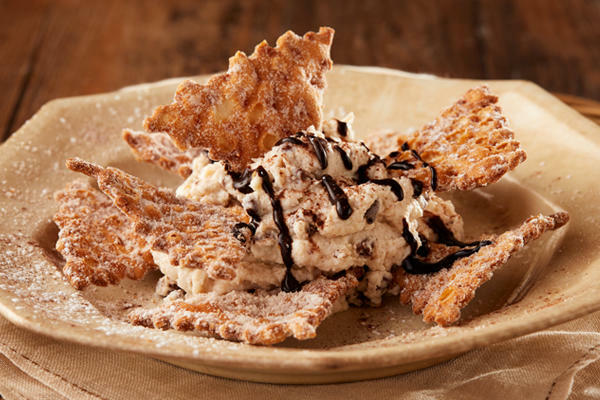 As much as we provide our dine-in patrons with an incredible Italian experience, the Swampscott Bertucci’s team knows that life can get so busy you barely have time to think, let alone go out for lunch or dinner. 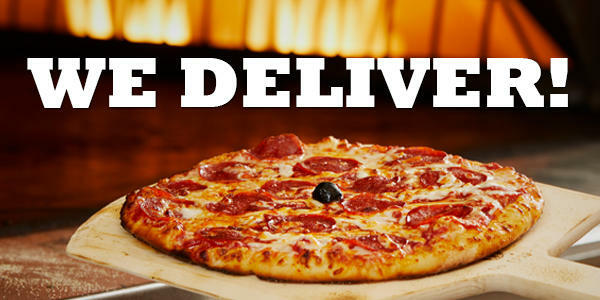 That’s why we offer carryout service. 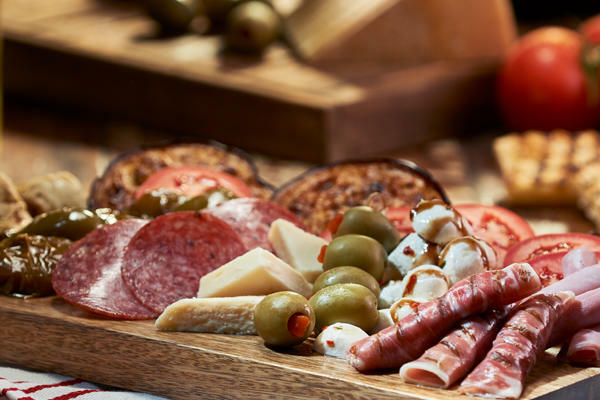 If you’ve been craving Italian fare, but haven’t had a chance to stop in recently, give us a call or download our convenient app to place a carryout order whenever it is convenient for you. All you’ll have to do is drop by for a minute to pick-up your meal and be on your way! 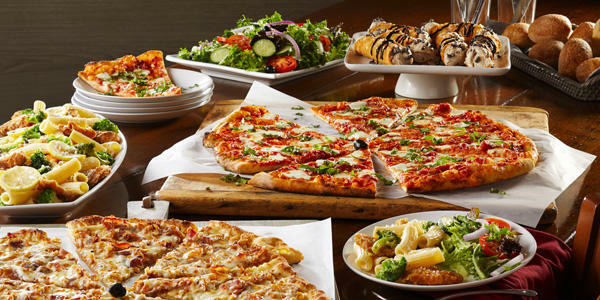 Ready to cater your next corporate meeting, family event, birthday or other celebration? Our staff has years of experience offering catering services to homes and businesses in Swampscott for whatever the occasion. Let us make your meeting, event or party a memorable one. 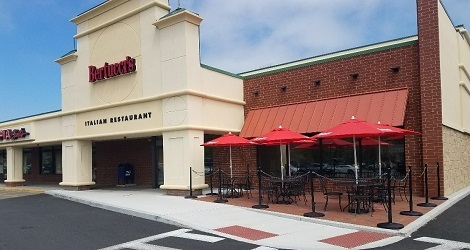 Located close to all the North Shore beaches in Vinnin Square and minutes from North Shore Medical Center, Bertucci’s is a great spot to grab some food after a hectic day of shopping or a lazy day at the beach. 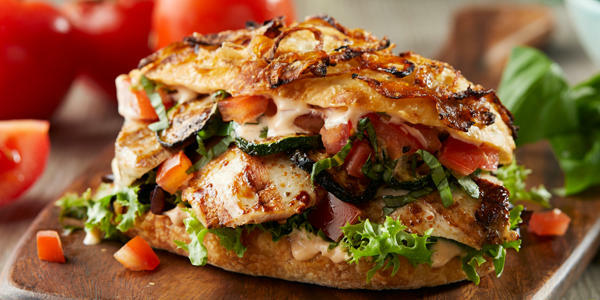 Try our fresh made rolls, hand-tossed salads, fresh seafood dishes or enjoy some wine with your friends.